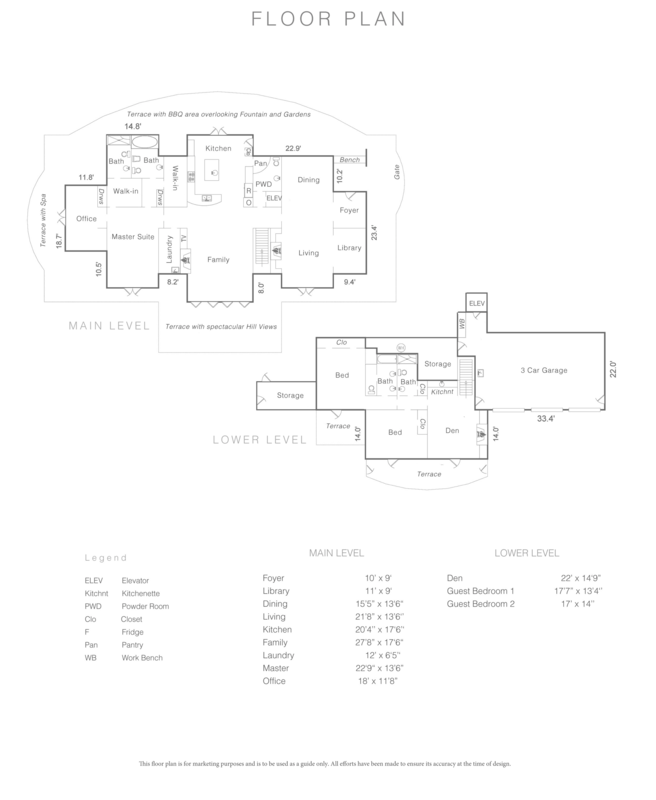 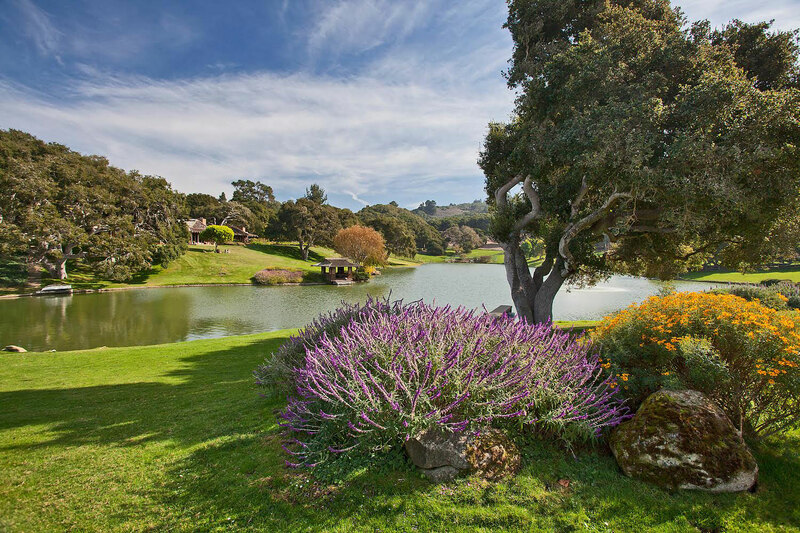 The private gated community with established boundaries and defined building restrictions is not subject to additional growth or negative impact from unsightly building, sustaining high property values. 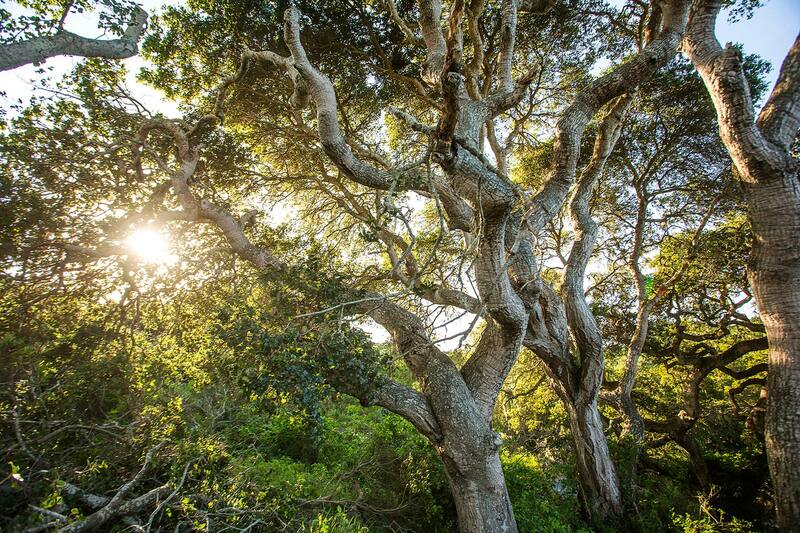 With idyllic climate fostered by Ocean breezes, the knolls, mesas, and woodlands, it is increasingly sought by the discerning buyer looking for the rare combination of superior lifestyle, incomparable weather, and accessibility to all of life's pleasures. 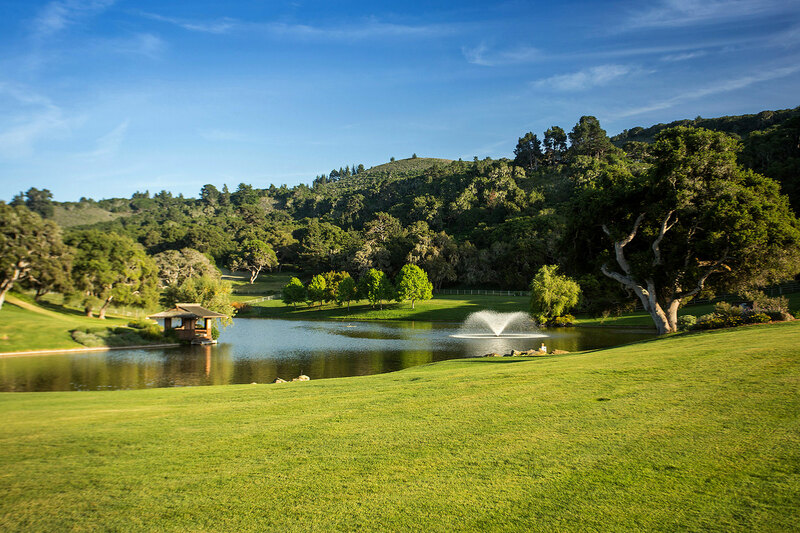 Offering membership to the adjoining newly designed Quail Golf Club, with sparkling lakes and lush fairways meandering along the Carmel River, the course features challenging tees and incudes a seven-acre driving range. 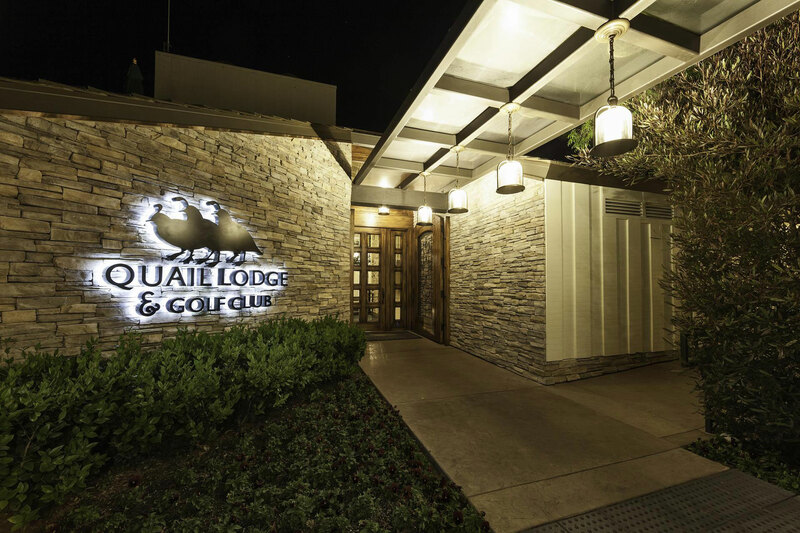 Also adjacent is the popular Carmel Valley Athletic Club, offering 18 tennis courts, a full gym, pool, steam room, and The Refuge, a hydro-thermal spa. 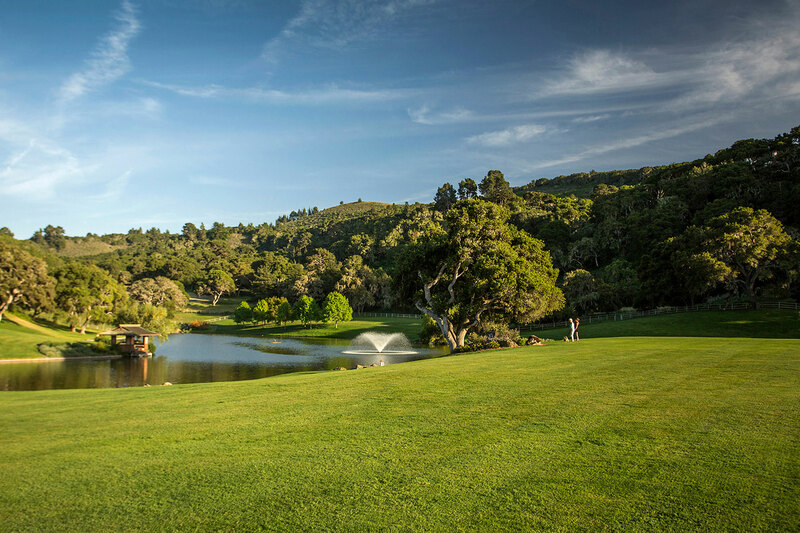 Sailing, game fishing, 8 additional world-class golf courses including the legendary Pebble Beach golf course and Cypress Point Club, and the renowned Pebble Beach Lodge are all minutes away. 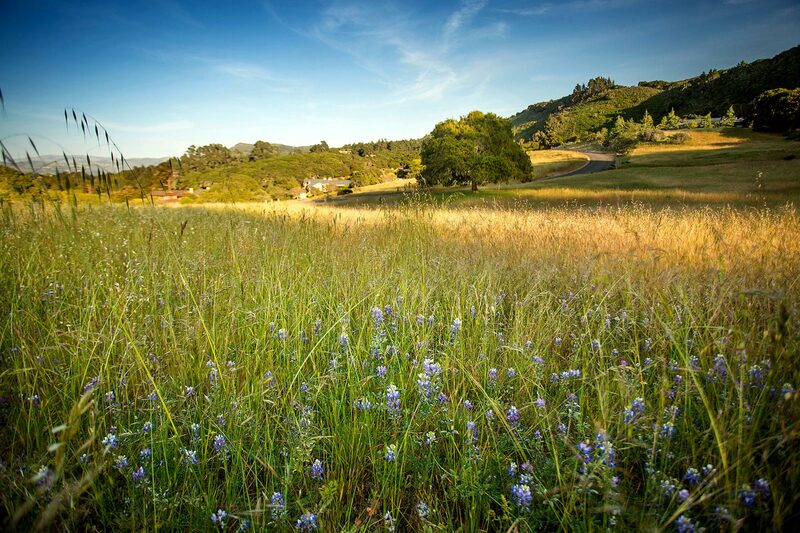 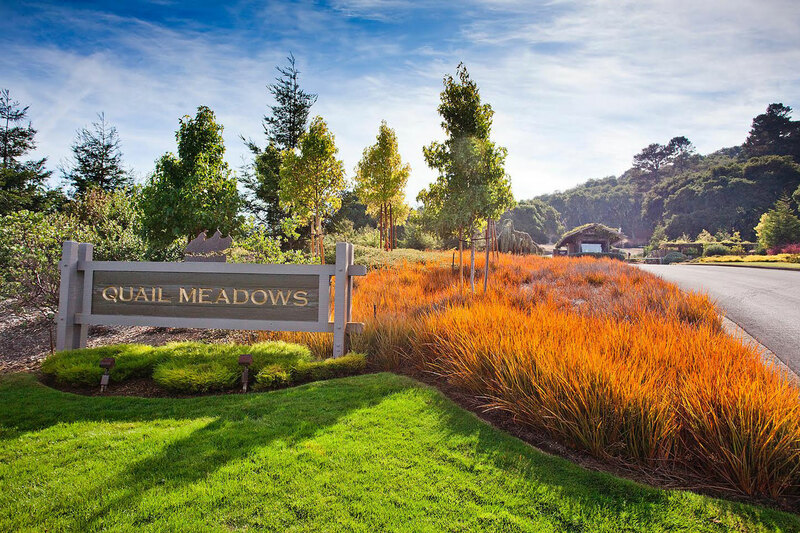 Although completely private, Quail Meadows is a mere 7 minutes away from spectacular Carmel Beach, galleries, festivals, and the enchanting town of Carmel.